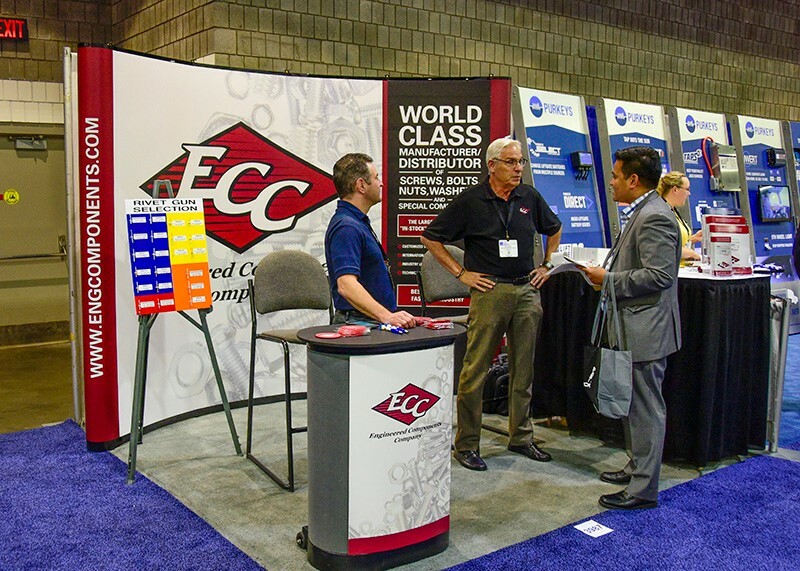 ECC, otherwise known as the industry’s most trusted fastener manufacturer and distributor, is selling various products such as stainless-steel fasteners, encapsulated nuts, proprietary fastener coatings and more. As the industry leader, ECC sells to truck, trailer truck and truck body industries. 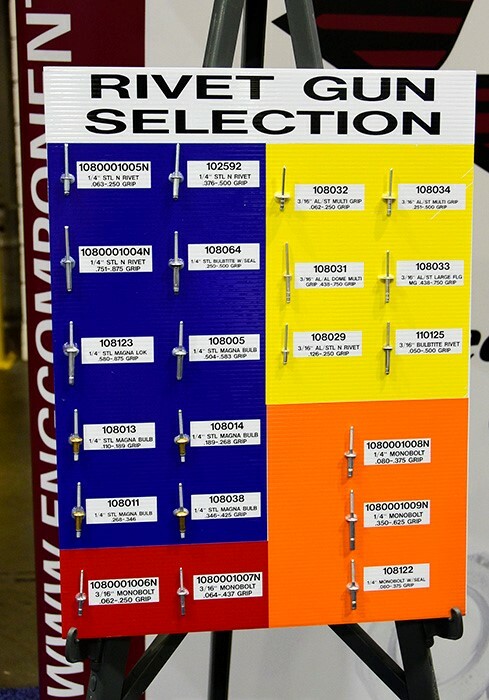 In addition, ECC creates customized VMI programs and warehouse products nationwide. ECC has developed the most proactive solutions to corrosion problems existing throughout the industry. Corrosion may be a challenge with other competitor’s products, but with ECC you can win the war against corrosion!